The 2016 Sentra is really affordable. Currently here at Quirk we are selling it for only $15,490 ! Also, you can get a lease for $45 a month! Check it out now here. All 5 trims that we have in stock deliver at least 38mpg on the road and 30 in the city! We think it’s pretty important to get some stellar gas mileage. You have plenty of room for your 5 passengers. Also, there is a spacious trunk and you have 60/40 folding rear seats. Your passengers surprisingly have a lot of head clearance too! 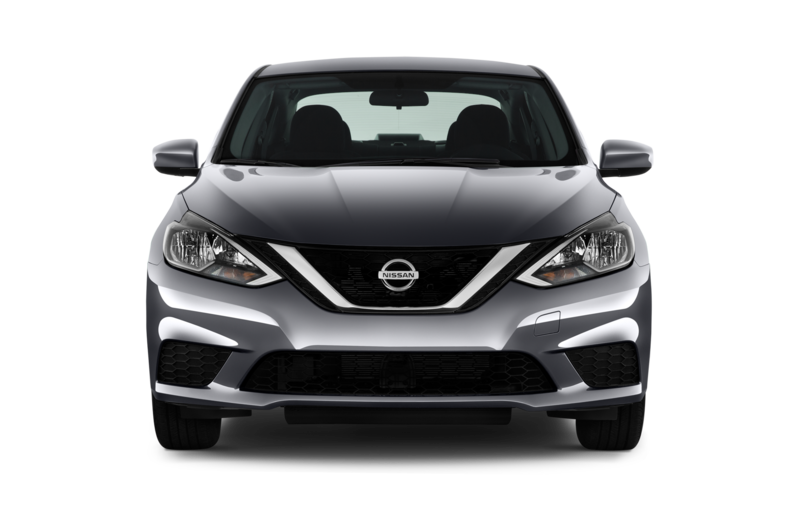 The 2016 Sentra is equipped with side impact beams, dual stage driver and passenger side airbags and front airbags. Also, electronic stability control, low tire pressure control, and driveline traction control are additional safety features. The Sentra has a similar style to the Altima. But it has a sleek outside front and a chrome grill. There are chrome side windows. Glass is lightly tinted. And there is also chrome door handles throughout the models. Nissan Sentra isn’t an expensive car to maintain. Plus, you can take it to the nearest Quirk service center and be treated like royalty. Regular maintenance on Sentra’s will prevent anything major to the cars. All trims on the Sentra come with a 1.8L engine pushing out 130 horsepower. The Sentra is known to have a durable engine and our Nissan Service Center receives very few complaints. Come on in for a test drive at our dealership. You deserve it!